Scania now takes another step forward in sustainability by introducing engines for industrial applications that operate on HVO and RME. The engines provide power to construction equipment such as stone crushers, cranes and dumpers. 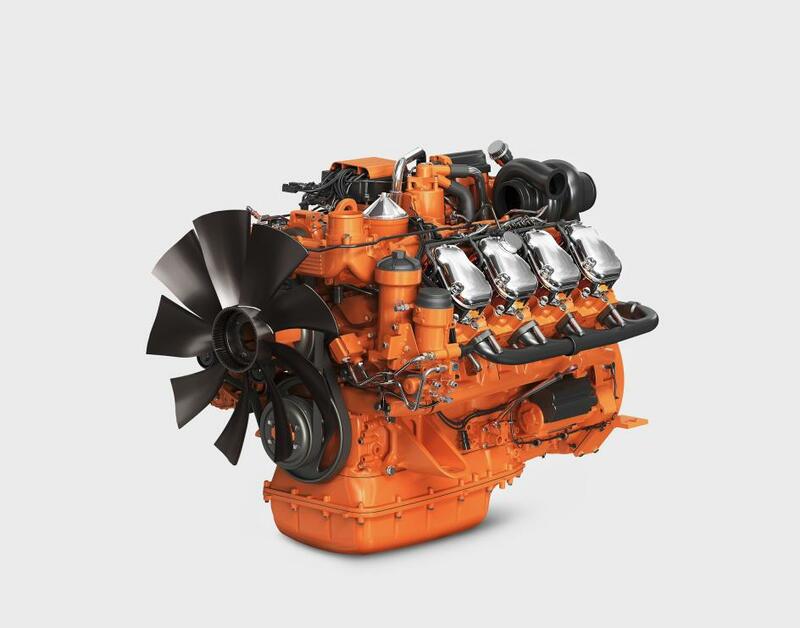 All of these engines are compliant with the latest emission legislation, Tier 4 final and the coming Stage V.
Engines using HVO – which chemically mimics fossil-fuel-based diesel – under optimal condition can achieve up to a 90-percent reduction in CO2emissions. “Another major advantage with HVO is that it is easy to use. Every Scania engine can operate on HVO without any restrictions,” Anders Liss says. In power generation, Scania has recently launched its first gas-fuelled engines. Using natural gas, CO2 emissions can be reduced by as much as 20 percent; with biogas, reductions can be as high as 90 percent. Gas-powered engines also emit less noise which is especially advantageous in a working and living environment, such as hospitals.